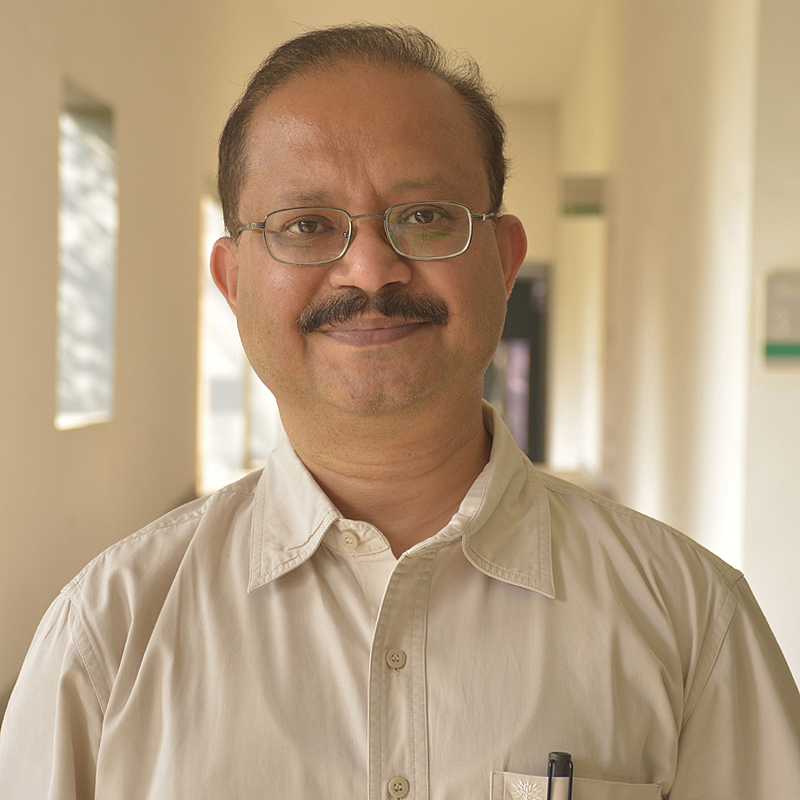 Tarun Souradeep is one of the lead authors of the LIGO-India mega-science project proposal and a founding member the multi-institutional & multi-disciplinary, IndIGO (Indian Initiative in Gravitational wave Observations) consortium. He also has served as the spokesperson of IndIGO since 2010. As the Project coordinator-IUCAA of LIGO-India project, Souradeep has lead the site search for LIGO-India and development of the GW data centre at IUCAA. Souradeep is a cosmologist working primarily on the Cosmic Microwave background anisotropy and polarisation (www.iucaa.in/~tarun). He also has interest in the stochastic gravitational wave background.